The Lovereading view: One of our 'Must Reads'. We're told by the author that The Butterfly Lion grew from several magical roots: the memories of a small boy who tried to run away from school a long time ago; a book about a pride of white lions discovered by Chris McBride; a chance meeting in a lift with Virginia McKenna, actress and champion of lions and all creatures born free; a true story of a soldier of the First World War who rescued some circus animals in France from certain death; and the sighting from a train of a white horse carved out on a chalky hillside near Westbury in Wiltshire. A book to savour and to read and re-read time and time again. The whole family will be enthralled by its powerful and gripping story and will weep and cheer by turns. The story of a young boy who rescues an orphaned white lion cub from the African bush. They remain inseparable until Bertie has to go away to boarding school and the lion is sold to a circus. Years later they are reunited, until the lion gently dies of old age. A small number of children were invited to read and review this title. You can read their reviews below. Amrit Bunet, age 15 - 'Anyone will be able to read this heartwarming story and feel a smile creep across their face. 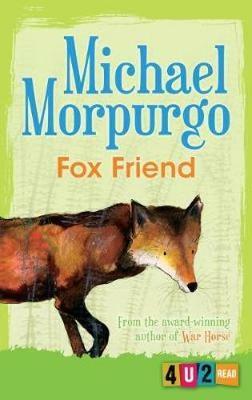 This is one of Morpurgo's great works and will always be one to remember.' Click Here to read the full review. 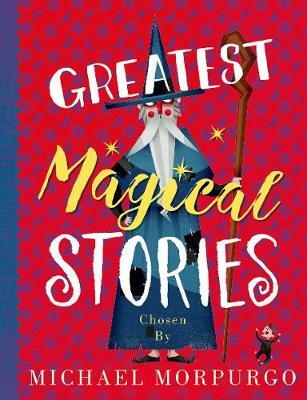 Elspeth Paterson, age 9 - 'This short book is really well written and I enjoyed reading it...Reading this makes me feel happy; like I am sitting in a tree looking out over the savannah watching all the animals as the story unfolds.' Click Here to read the full review. 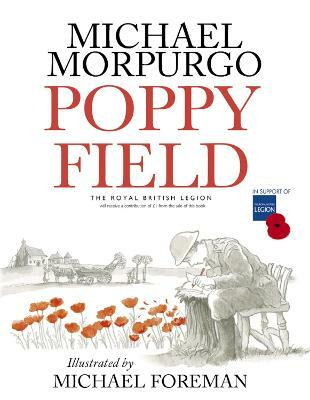 Bethany Urquhart, age 7 - 'Reading the book made me feel like I was actually there.' Click Here to read the full review.